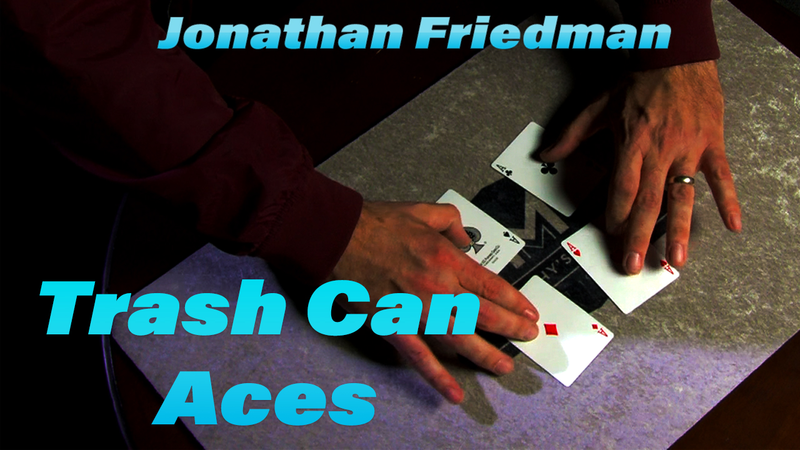 Make four Aces appear, each in an astounding manner! Four Aces are produced in a truly magical way, with a kicker ending that audiences will never see coming. This is a fun Ace Production that ends with a shocker! We won't reveal the mystery here - watch the trailer! !